Bankers in the country have expressed their readiness to enforce the law against the abuse of naira notes by setting up mobile courts to punish violators of the currency. They said this during a press briefing after the Bankers’ Committee meeting in Lagos on Thursday. The bankers said they also resolved at the meeting that the discretionary bank reserves built up over time should be channelled towards agriculture and the manufacturing sectors in an impactful manner. By this, they explained that local food sufficiency would be enhanced and pressure on the country’s foreign reserves would be reduced. Speaking further on the currency abuse, the Director, Corporate Communications Department, Central Bank of Nigeria, Mr Isaac Okorafor, said that anyone found squeezing, hawking, spraying or trampling on naira notes at any ceremony would be arrested and tried at the mobile courts. 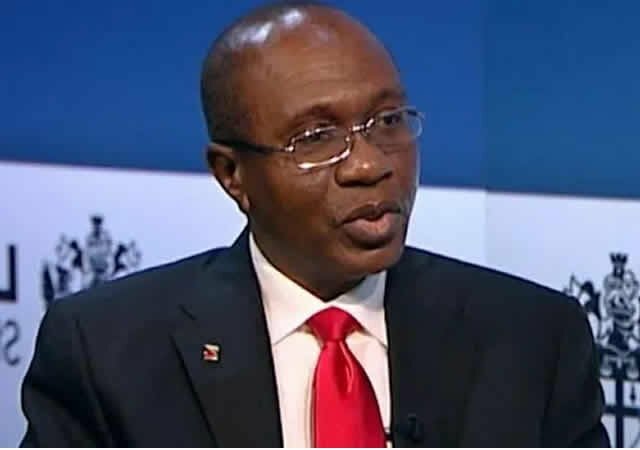 He stated, “We realised that it costs a lot of money to print the Nigerian naira notes; we also realised that the CBN Act, 2007 forbids any action by anybody either by spraying or squeezing or trampling upon it, writing on it, or hawking it. According to him, the CBN is collaborating with relevant agencies of government, Ministry of Justice, the judiciary and the Nigeria Police Force on enforcement. “It is the duty of the law enforcement agencies to catch offenders and take them to court, and we have been collaborating with the Nigeria Police Force on this mobile court, and that collaboration will be intensified,” he added.